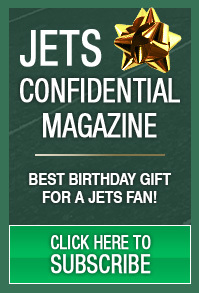 New York Jets Confidential – NFL Football » Who was more to blame for Buff loss than Rex? 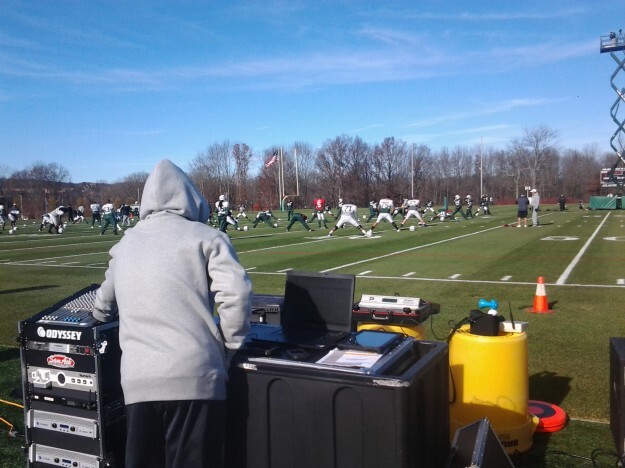 Florham Park -Dan checks in from behind the scenes at One Jets Drive with some good stuff from the Jets’ training complex . . .